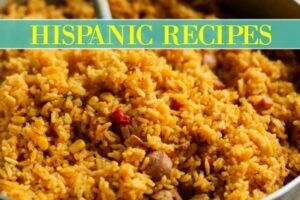 The title is a mouthful, pero mi gente, this recipe is worthy of it. 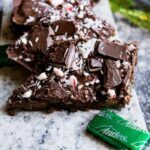 If you’re a chocolate lover, this peppermint Andes chocolate mint graham cracker “crack” bark recipe (mouthful I’m sorry) is perfect for the holidays. My kids and I are addicted to these! To me, it’s all about the toffee in the usual barks, pero this one? It’s the Andes mint chocolate that comes in for the win. Nothing vanilla about this recipe, even the graham cracker is chocolate! The secret glue to any good graham cracker crack bark is the ooey gooey toffee that transforms the graham cracker into a toffee bar! Made with butter (I use salted), vanilla (okay, I guess this is a little itty bitty vanilla folks), and sugar. YES PLEASE! You can either use brown sugar or white sugar, I mean c’mon, they’ll both be yummy. 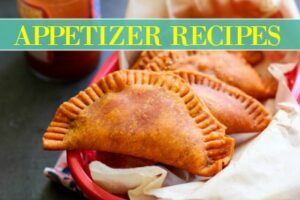 I prefer brown sugar for this recipe. You put it into a pot over medium heat and stir occasionally for about 10-12 minutes, until it becomes super bubbly and froth like. Be sure to have your parchment paper lined with the graham crackers BEFORE working on the toffee. As soon as it hits that thick frothy consistency, I cook it an extra minute, getting it as golden as possible. Then straight over the crackers it goes, time is not a luxury, you want to be able to spread it all over the crackers and get the chocolate chips on it before it hardens. 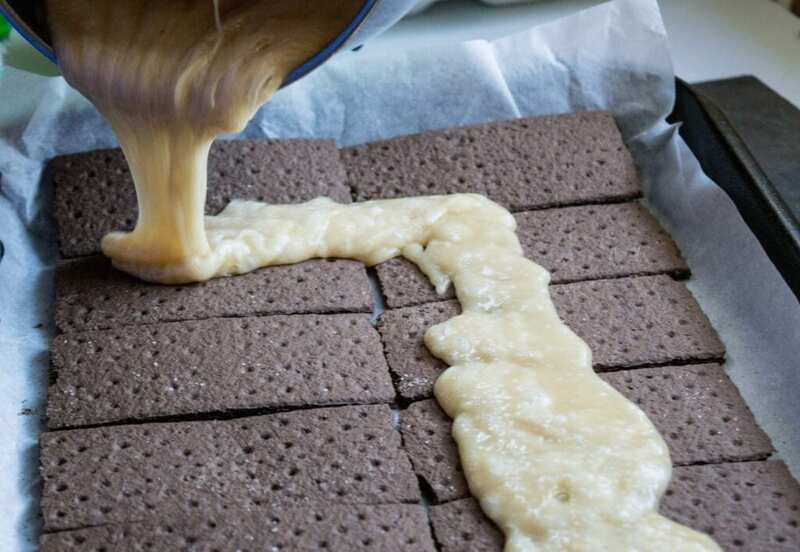 As soon as you get the toffee on, you’re going to want to spread it evenly over the graham crackers to coat it. Yes, it will be sticky and gooey, but that’s the point. Am I right, or am I right? Now you add the chocolate chips and Andes chocolate bars, at this point, I add them whole. 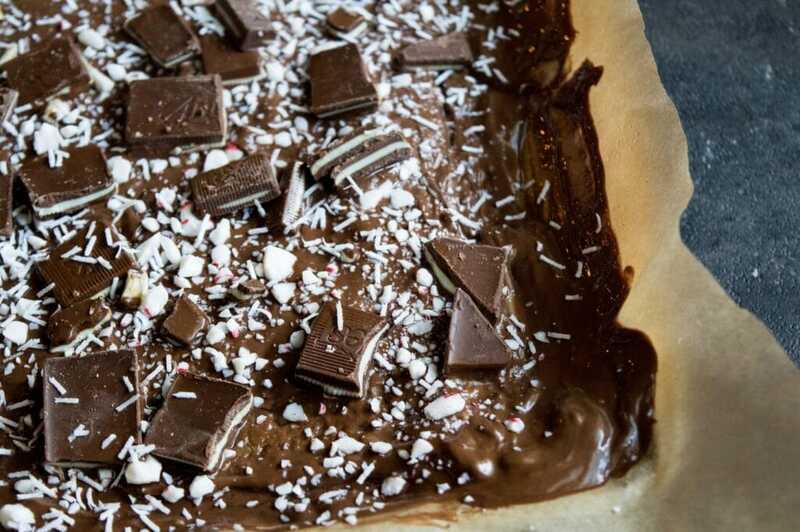 If you’re not too much of a mint lover, I’d say use only half of a packet and up the chocolate chips a little bit. 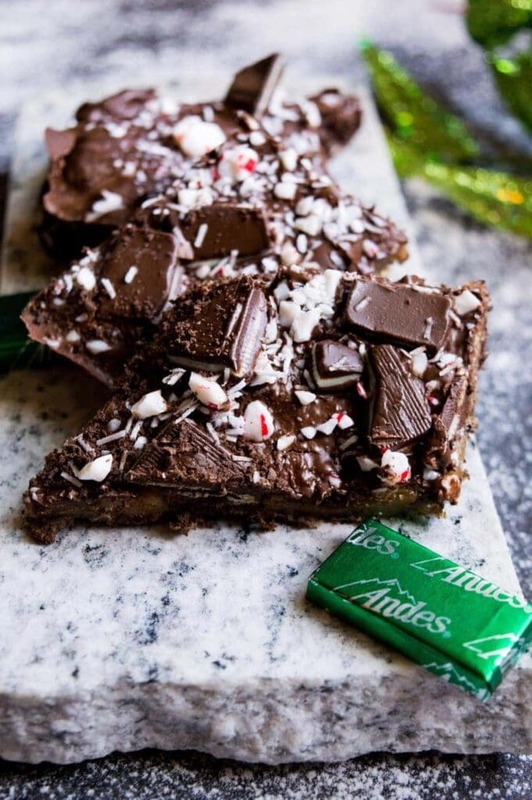 I loved it, but when you add the crushed peppermints (oh, you didn’t know, yup, that’s coming in too….at another step) it can be mint heavy (I love it, kids…it was a toss, they preferred the white chocolate with holiday M&M’s crack bark). With no time wasted you’re going to drop the chocolate chips and Andes on it. Depending on the temperature in your home, you may want to throw it into the oven at like 325 degrees Fahrenheit for two minutes to really warm up the chocolate for a cleaner spread. If it’s warm, you can just let it sit for two minutes on your counter before spreading. I personally seem to always have the oven on, on the days I’m shooting, so throwing it into the oven works for me. Once your chocolate has been spread, you can decorate the top as desired. Again, be mindful that the spread already contains Andes chocolate, so there’s already a layer of mint. I crushed peppermints into the food processor (you seriously only need like 4 or 5 peppermints). And my daughter had the honors of roughly chopping the Andes (I saw her sneaking every other cut into her mouth! But I was prepared with a second box. Family effort right?). Now for the hard part. Waiting. Si, this is what us Latina’s are known for, our patience…(insert sarcasm), especially if you’re a Scorpio! Ooh, talking about Scorpio, shout out to my Scorpio’s, hoping your birthday is amazing, mine is on Sunday, wowzers, my last year in my 20’s as I approach 29. I’m determined to make it the best year ever! Back to the recipe, seriously, let it sit for two hours if you can. If you have a long baking day, start with these and sit them to the side. You can remove the cookie sheet/pan and keep it whole on the parchment paper if you need to use the pan. The main key is waiting for the melted chocolate to solidify again. Once it’s hardened you can then roughly chop them, as little or as big as you’d like. The final result is perfection! I loved this and will be making it again come Christmas, it’s easy, cheap, and quick to make. 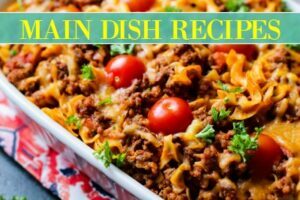 If you like this recipe and want to see more, be sure to subscribe and leave a comment below letting me know what else you want to see. 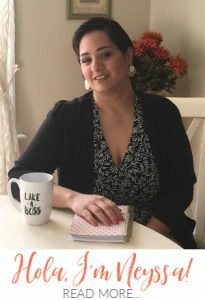 If you have Facebook, follow me here at Latina Mom Meals . 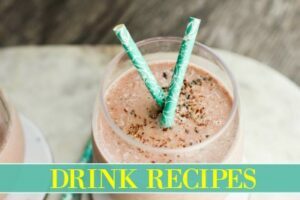 Also, I’m working on my Pinterest if you want to see awesome recipes from around the world, be sure to follow me here. Buen provecho! Want to know what else would go great with this, I mean, for adults 21+ only! 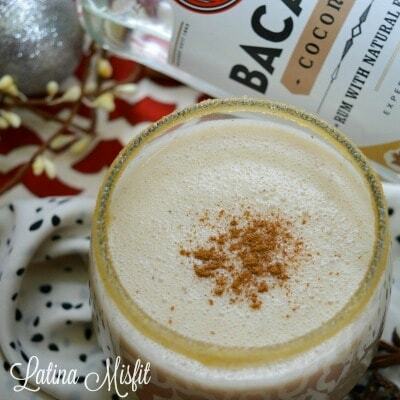 COQUITO MI GENTE!!!!! Immediately spread the hot mixture evenly over the graham crackers. 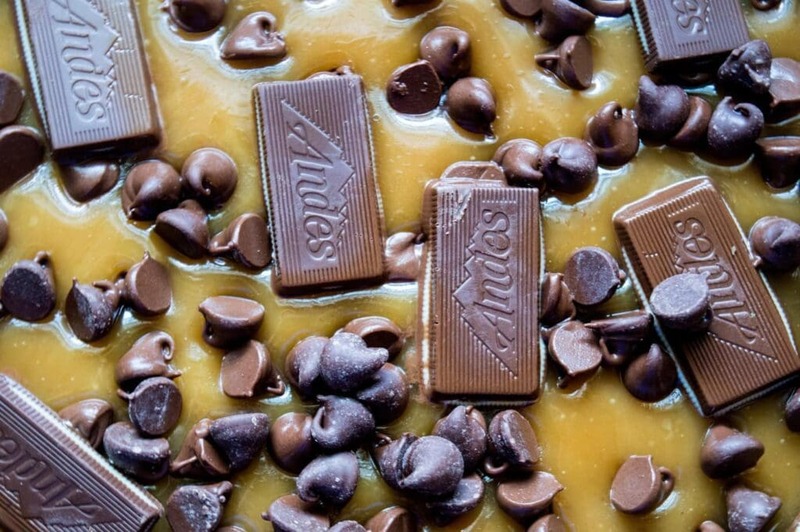 Sprinkle with chocolate chips and ½ of the package of Andes. Let sit for 1-2 minutes. After 1-2 minutes, spread the chocolate in an even layer until smooth. 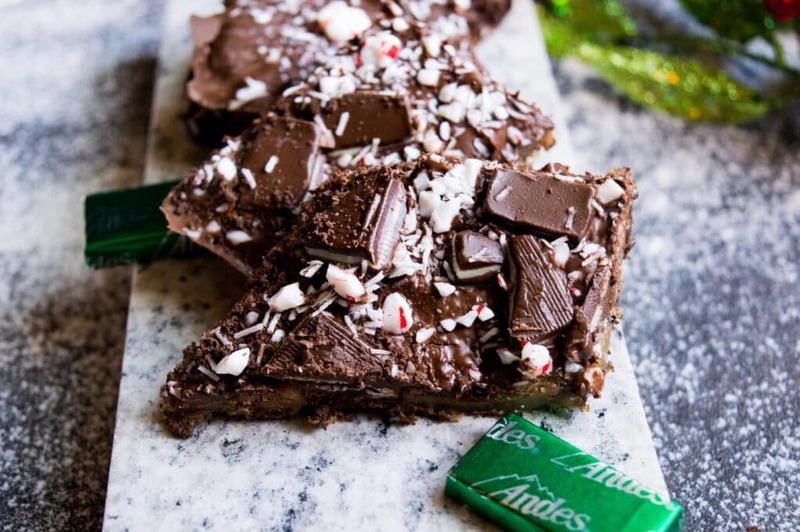 Sprinkle with remaining chopped Andes and peppermints. Looks delicious and the photo is beautiful! I live for mint chocolate. 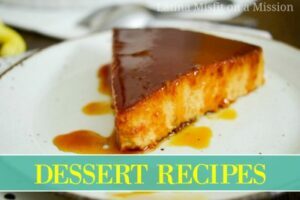 And this one looks absolutely mouth-watering! Jane, we’re two peas in the same pod, sooo good!